Dr. Chen and her staff would like to welcome you to Pearl Family Dentistry located in Troy, MI! We are here to provide you and your family with quality dental care in a warm, calming setting. Practicing dentistry for over 15 years, Dr. Chen strongly believes in preventive dental care and conservative treatment planning for achieving and maintaining optimal dental health. She has extensive experience in general and cosmetic dental procedures such as root canal treatment, gum disease prevention & treatment, crowns & bridges, dentures, teeth whitening, porcelain veneers and Invisalign. Everyone deserves a healthy smile. 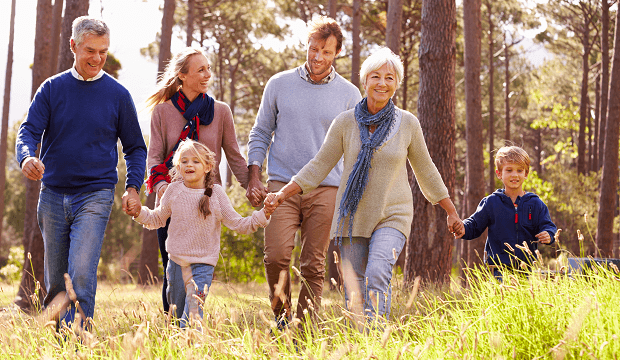 Here at Pearl Family Dentistry, we combine a relaxing, caring atmosphere with the state-of-art dental techniques such as low-radiation digital intraoral x-ray, digital Panoramic/Cephalometric Imaging System, STA painless anesthesia system, mercury-free fillings, implant restoration to provide you with the best dental care. We take great care to create an individualized treatment plan for each patient. We also encourage patients' involvement in decision making to create them a healthy stable oral condition. Feel free to call us at (248) 250-9269 with any questions you may have or to schedule an appointment. 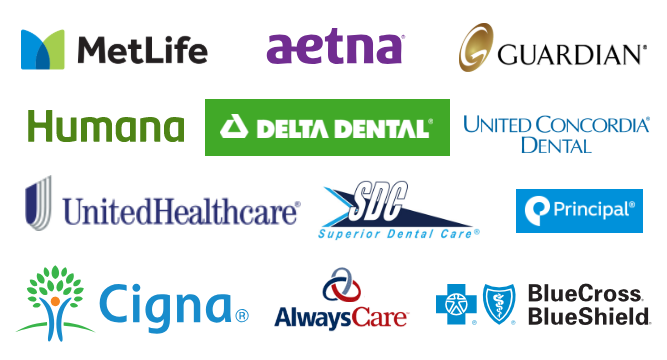 We are an In-Network provider for most PPO dental insurance plans (including certain international/global plans). Please call us to confirm your specific plan. If you prefer us to contact you, please fill and submit the form below. For your convenience, we invite you to download the form to expedite the paperwork at first visit.